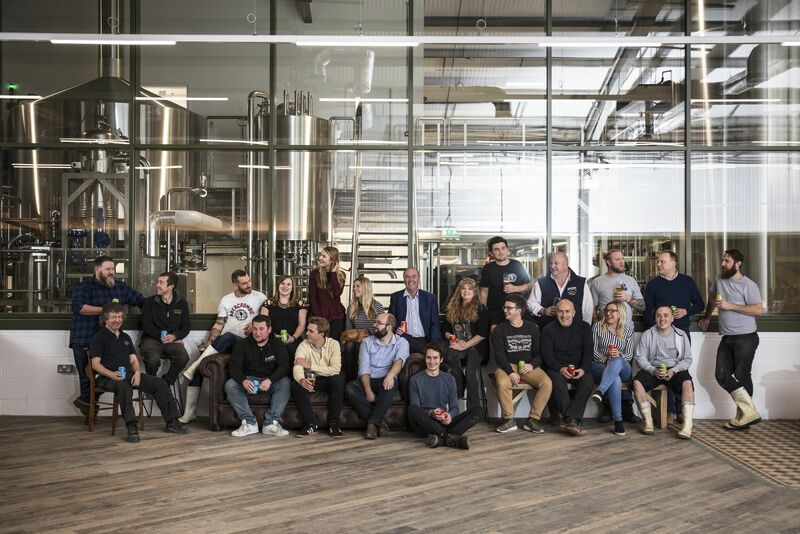 West Berkshire Brewery is entering an exciting phase of the Company’s development and to help build and establish processes and controls that will lead to enhanced scalability, the Company is looking to recruit a Area Sales Manager to grow independent on trade accounts in London. Identify, win and secure listings for WBB Products within Independent Free Trade and Leased and Tenanted pubs in line with the channel strategy. In existing accounts, grow the volume by increasing range and providing them with tools to increase rate of sale. Own and develop contact matrix and relationships in trade with key customers; Customers to be a mixture of existing customers plus new business in line with company strategy and to hit company growth targets. Manage a budget and a P& L, raising opportunities and risks to the On Trade Sales Controller on a weekly basis.